CO2 laser cutters have been around for a while, but they are either very expensive or just (like low-end imports) not well designed. 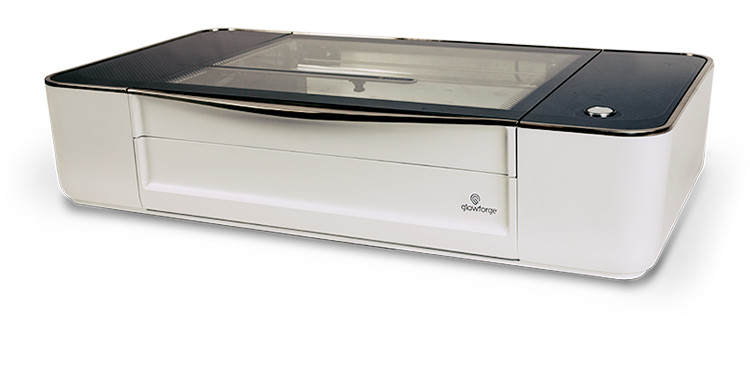 A new offering that is probably the most consumer friendly device I’ve seen in this area is called the “Glowforge.” The basic unit comes with a 40W CO2 laser, continuous autofocus, a 12″ x 20″ bed and internal object recognition cameras that work to identify the materials and alignment. This will cover the $99 shipping charge (if you are in the US) so think of it as free shipping! Early orders go out in December 2015 but I’d guess that later orders will not be fulfilled until mid-2016 (just guessing).